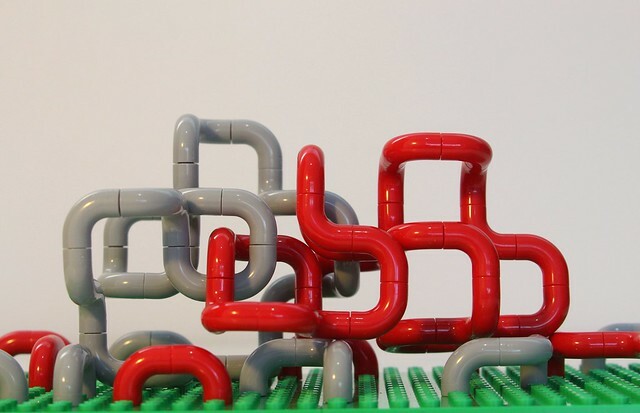 I'm certain that I'm not the only person who will think of the classic screen saver "Pipes" when they look at this abstract work by builder Legobird3. There's something very satisfying about this piece, it's simple, yet the intersecting pipes add a layer of complexity that draws you in. I'd much rather see these in ABS than in OpenGL.